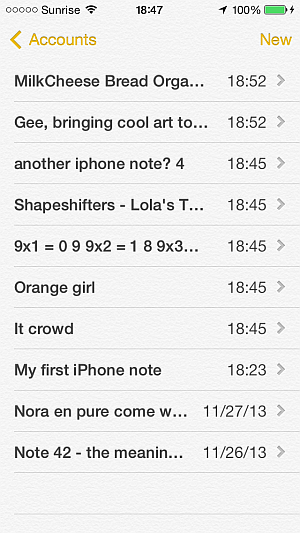 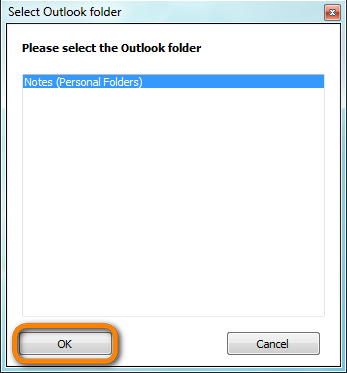 How to transfer Outlook notes to iPhone? 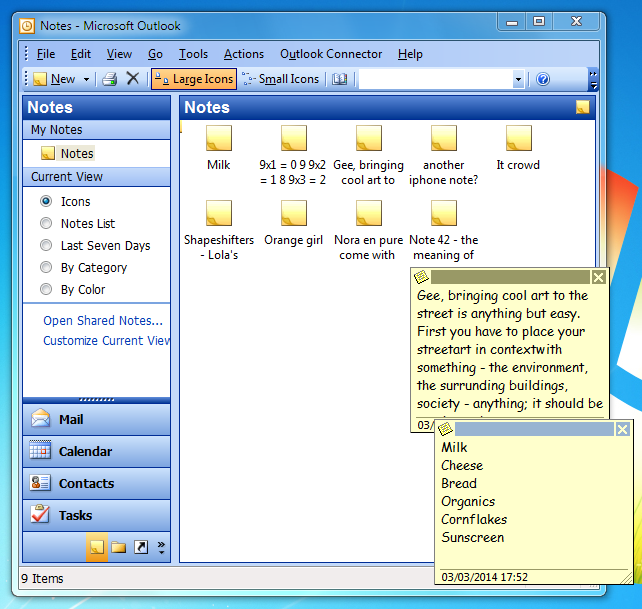 Home » How to transfer Outlook notes to iPhone? 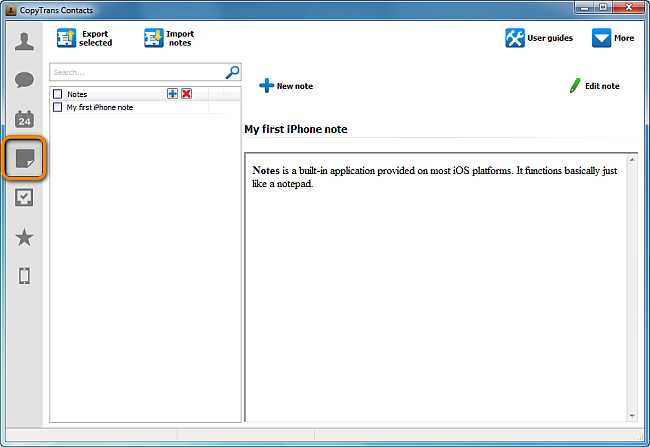 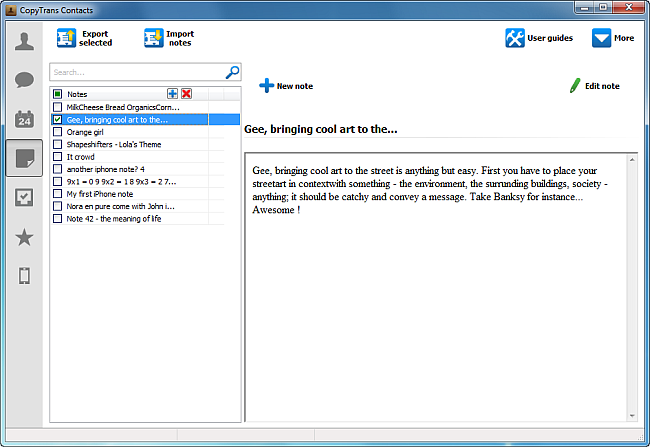 CopyTrans Contacts allows hassle-free transfer of Outlook notes to iPhone and iPad. 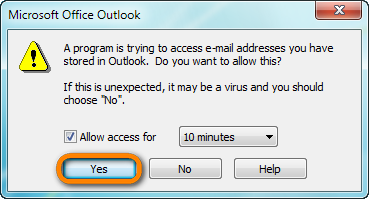 Outlook 2003, 2007, 2010, 2013 and 2016 are supported. 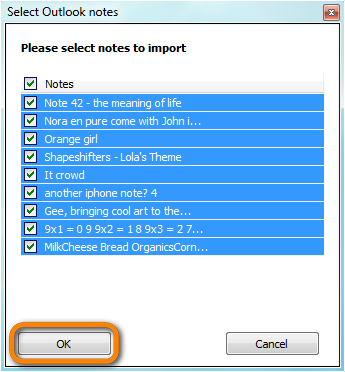 Due to an iOS 11 limitation, import of notes to an iOS 11 device is no longer possible. 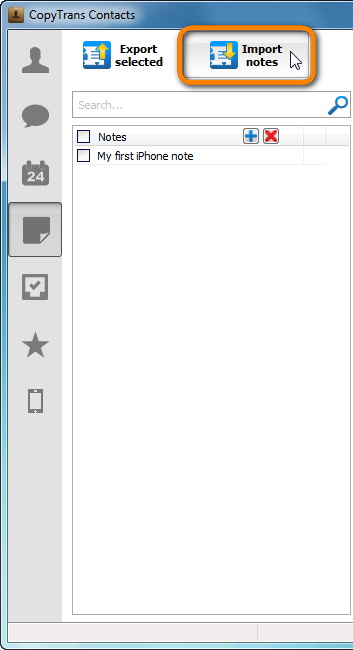 This is how to transfer Outlook notes to iPhone.